+Paul Munford has been keeping me really busy so I didn’t had time to update the blog in 2 weeks… way too long. 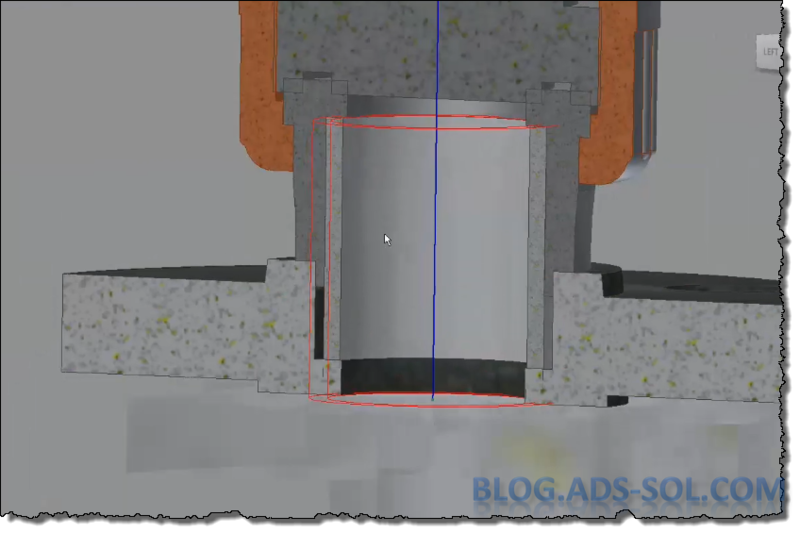 Last time we were discussing reordering tube and pipe components, more exactly the lack of it and I have asked you to vote for this request on Autodesk Idea Station. Meanwhile I have been trying to find some solutions on my own and I have taken a clean approach controlling my urge to search the internet for existing solutions. In parallel I have been asking Autodesk to give us a way of converting a route (ipt) into a regular part that we can use outside T&P. At the moment its’ not possible but CAI from Adesk has given us a code that does 90 percent of the job done. However I am still testing this solution and it was all too big for a single video, single blog so it’s on for next time hoping it will become a valid solution for this problem. First of all: What is a spool? 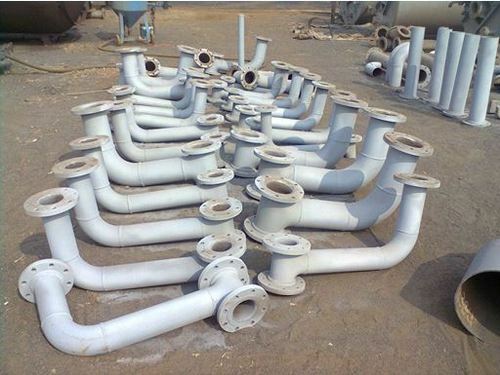 We call spool an assembly of pipe and fittings like elbows, flanges, tees, etc., usually terminated with flanges. 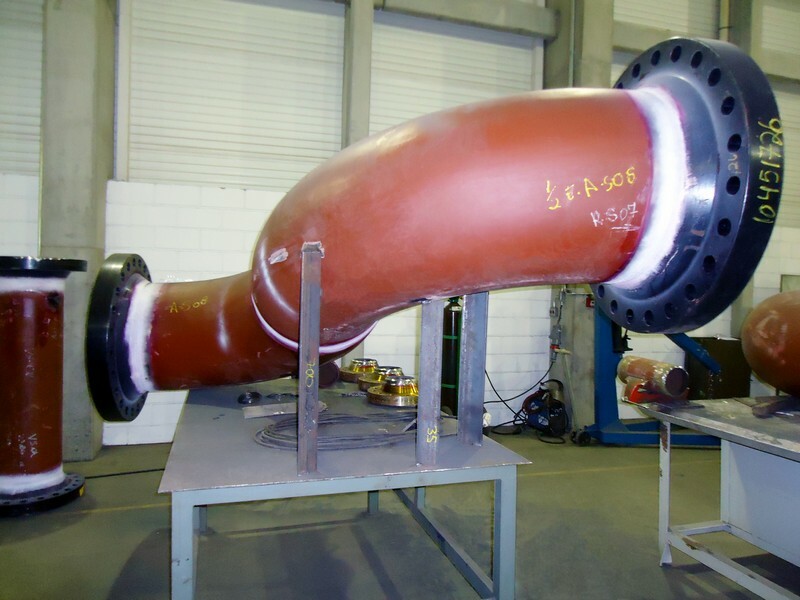 Piping systems for process plants in general are commissioned into two stages: the pre-fabrication of pipe spools and the site installation. Some of the reason for pre-fabrication are limited space on site, weight of components, weather independent production, better quality, higher accuracy etc. On the down side they might not fit on site but all things considered spools are widely used throughout the industry. 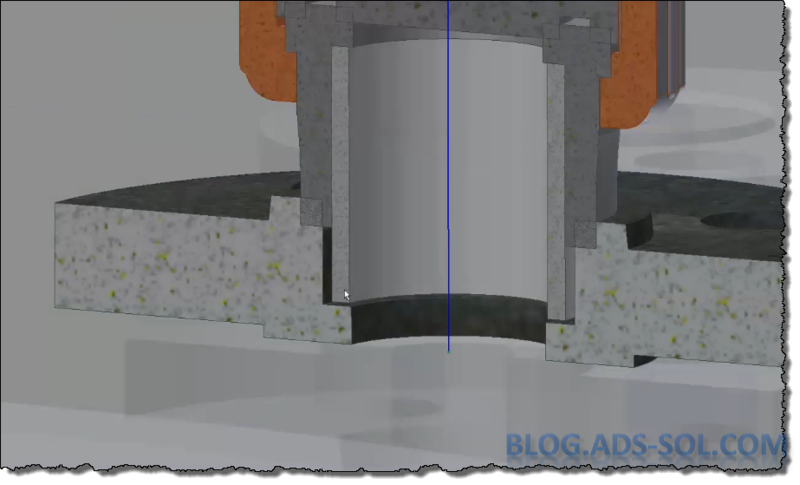 My background is high quality, high purity water for medical, pharmaceutical and scientific industry so I don’t deal with spools at all but Autodesk is really slow at improving Tube and Pipe and I wanted to test the water and see what I can come up with. Decided to see what’s out of the box, ignoring ilogic and other vb scripts that could solve this mess. In an ideal world you would have each spool as a separate run so that BOM and Parts List will indicate proper quantity but it’s not feasible to do ten thousands runs in a single T&P assembly. Keep in mind that due to its weight a spool can be just a flanged tee (think large diameters). On this premises I would do the whole T&P in a single Run, mingle them all in and control the sizes by creating separate routes. First solution: Design View Representations. I bet you’re using this right now and there’s nothing new under the sun but I will present this anyway because there might be some nice tricks you’re not using at the moment. I like to do my design view representations and level of details in a separate tab so open the assembly, locate the run and right click open. For simplicity I will call the assembly that contains the Tube and Pipe assembly “Main Assembly”. TIP: You cannot create a design view from within the main assembly for the T&P assembly or any of its runs so if you want to modify design views you need open the files explicitly. TIP: Saving runs is only possible form the T&P assembly or any level higher but as long as they are both open you can modify the files and then switch back to the T&P assembly or any level higher (like the main assembly) and save the changes. TIP: There is no Open option when right-clicking a route in the browser so if you need to open it you can select it in graphical window or the browser but right click on the graphical window to find the open command. 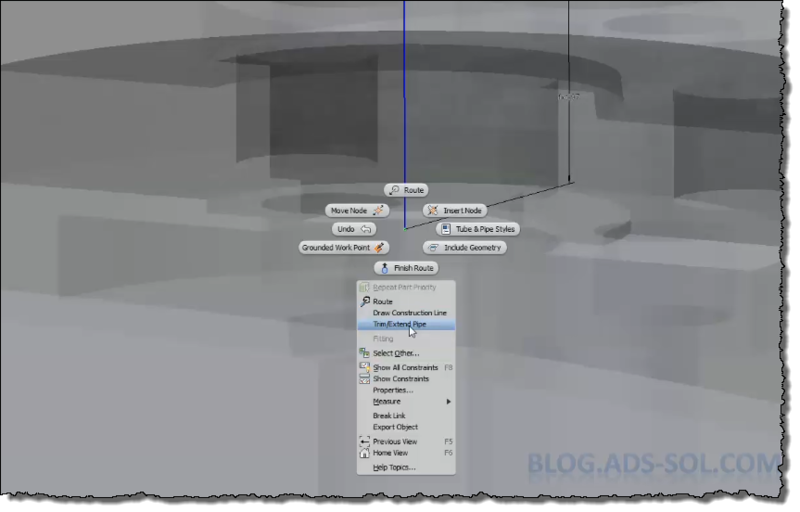 With the run open expand the Representations folder, right click the main view node and choose new. Click twice on its name to change it something more meaningful. 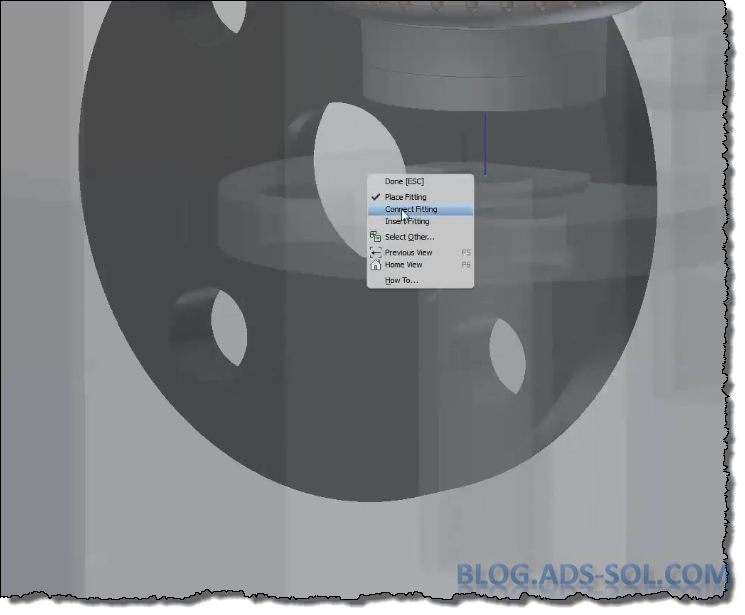 Select your spool components and choose isolate from the right-click contextual menu. 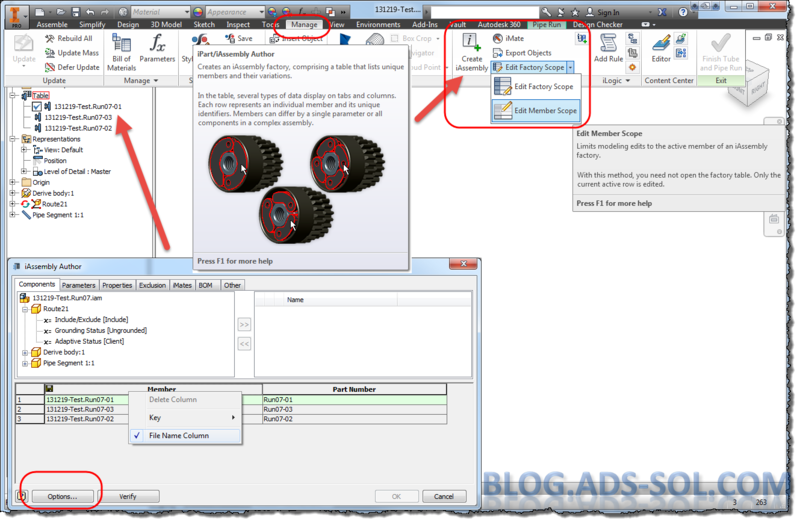 TIP: To quickly choose parts at any level down bellow hold down SHIFT and in the right click menu choose Part Priority. Now you can select any part no matter how deep it is buried in the level tree. TIP: Another way of isolating components is to select them and then hold SHIFT+right-click and choose invert selection to select all other where you can toggle Visible off. 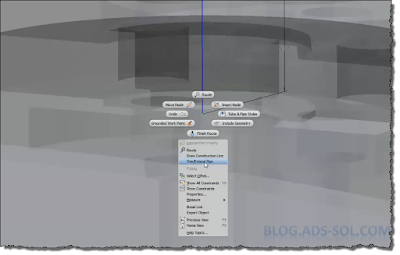 In the drawing environment when placing the view select your design view previously created to bring in a and display just those components. The main problem with this solution is the reported quantity and item number in the parts list. While place a parts list for your view you will notice that all parts are shown but we can overcome this with a filter. 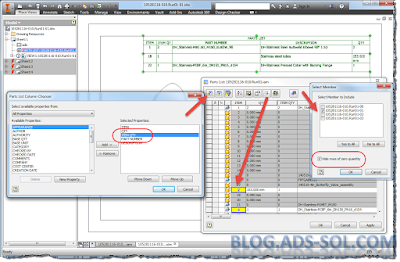 Edit the parts list and choose Filter Setting, and in the Define Filter Item drop down menu choose Assembly View Representation. In the view representations choose the one you defined, click the green checkmark then OK for the Filter Settings window and OK again for Parts List window. Alternately instead of filtering for Assembly View representations you could filter for Ballooned Items. The parts list will be empty until you start ballooning your view and you will end up with same results only that you need to have balloons for each item you want to show up in the parts list. You will notice that the quantity and item number will take into account the whole assembly and furthermore the item number might be out of sequence. You can use the renumber items function on the parts list but only if you detail each design view on its own drawing. 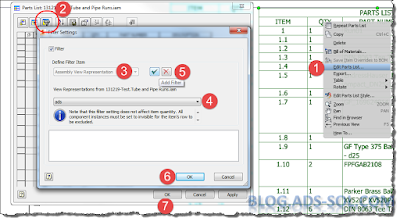 The item override is drawing persistent so creating separate sheets will not work, and the changes on one sheet will modify all sheets so you will end up with weird sequencing or duplicate item number. As long as you inform your fabricators that the quantity and the item number pertain to the whole project you might want to use this solution. Second solution: iAssemblyes. (I can hear some eyes popping out). Creating iAssembly members is another way of documenting the spools and with better results. 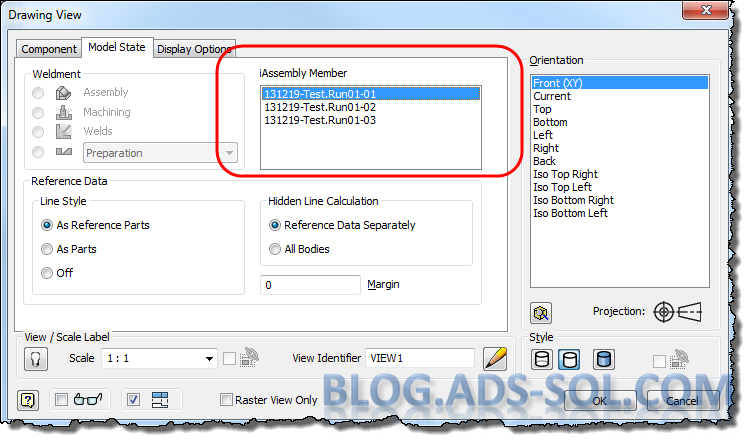 Creating iassemblyes is not possible while editing the files from the main assembly and once again you need to open the files explicitly. Right click on a run in the browser or graphical window and choose Open. On the Manage tab, Author panel click Create iAssembly. This will create configurations of the run where each member will be a separate file on disk. Right click on the Member column and notice that it’s marked as the filename column. 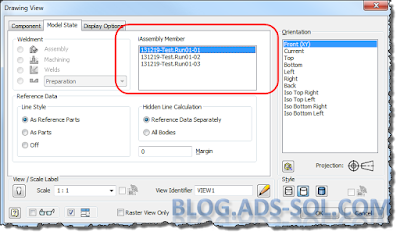 Specify different names for your members but you can have same part number for all of them. 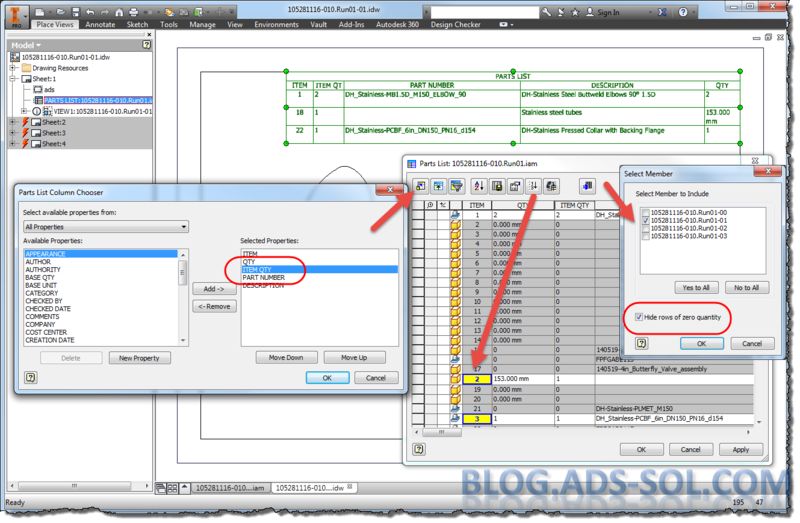 Right click anywhere on row one, choose insert row and setup your part number and member/filename values. Click OK when you finished adding rows. TIP: Use the Options button to setup sequencing and auto fill in for your member, part number values. If you convert the T&P assembly or a run to iAssembly, the Edit table option is grayed out but all the rest will work and opening with excel will allow any operation like deleting a member. 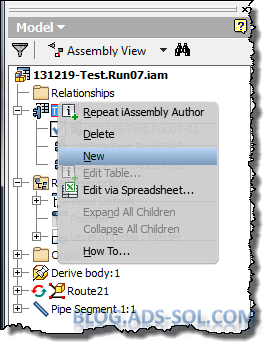 TIP: If you want to edit the table inside Inventor you can click on Create iAssembly again from the Manage tab and it will bring up the table editor even though the option is grayed out in the browser contextual menu. Also, instead of creating the T&P files in the main assembly you can create another subassembly in between (a container if you will). 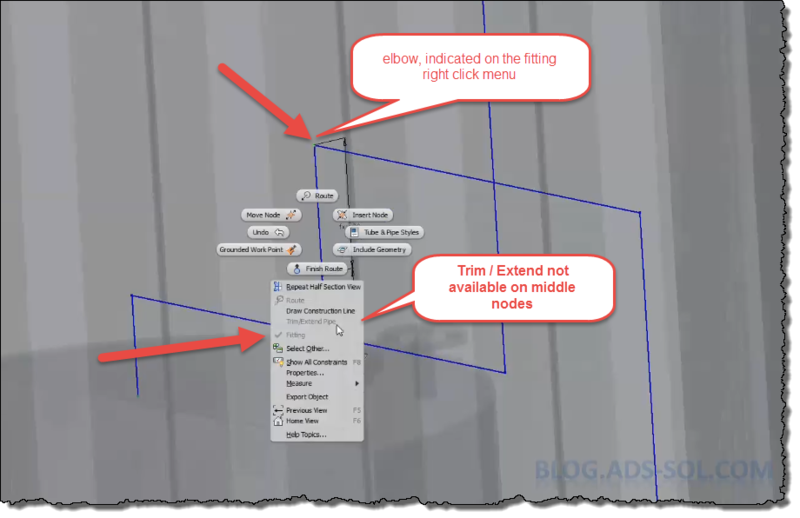 The edit table will be available in here from the contextual menu or by double-clicking the Table node. As a general rule if you have 3 spools then you need to create 4 members. 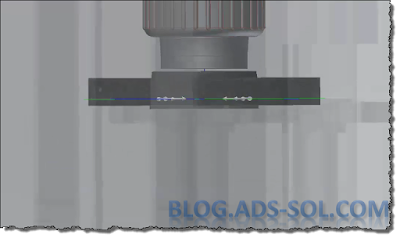 The first member you will keep intact and it’s used to show and document the complete assembly while the other you will modify to show individual spools. In order to modify a member alone without changing any other you need to activate the Edit Member Scope in the Manage tab, Author panel, Edit Factory Scope fly-out arrow. 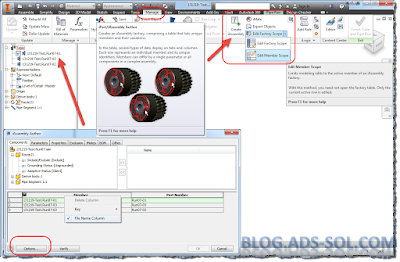 Activate the second member and after selecting all the components that are not part of the spool choose Exclude from the contextual menu. TIP: You can do that really quickly by choosing the spool parts and then hold down SHIFT + right-click and use Invert Selection. Now you can click Exclude from the contextual menu. Do this for all spools and then save the file. Open the drawing and place a view. In the Drawing View place dialog switch to Model State tab and choose the member you want to detail then click OK to place the view. 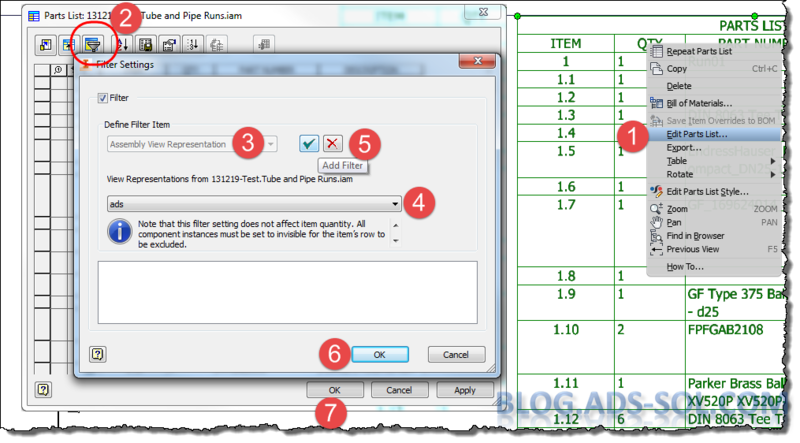 Placing a parts list from that view will populate the table with only those components in the correct quantity as well. In the edit table window you can choose a different member to report by clicking the Member Selection button. Here you can also notice that Hide rows of zero quantity is checked. This is what hides the other members so keep it checked. 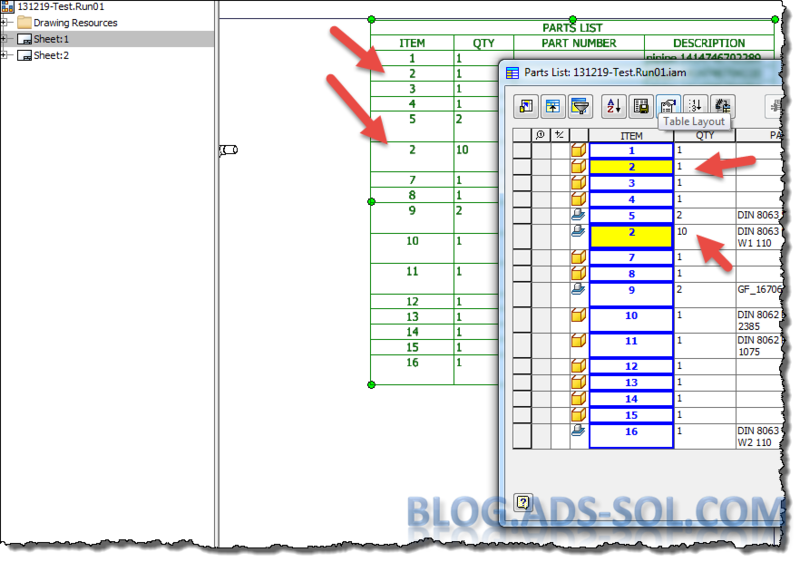 You can show the number if items by adding Item QTY to your list from the column chooser menu but DO NOT REMOVE QTY from the list while in here because the Parts List will show complete assembly again. 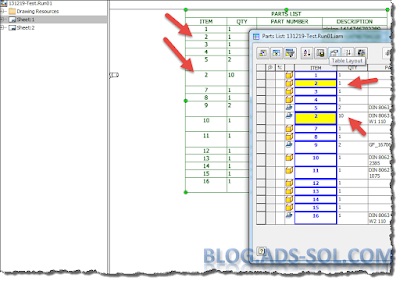 Click OK in the Parts List Column Chooser and then right click the QTY column and select Column Width. Here enter a really small value like 0.1, click OK to accept and then Apply in the Parts List window. This will hide the QTY column from the Parts List but depending on where QTY column was in the editor window you will see a double vertical line that you can drag left/right to show the column. Applying the changes will show QTY column in the editor window but not on the drawing. TIP: You can zoom the editor window just like in any other program (adobe, web browser, explorer, office products) by holding down CTRL and spinning the mouse wheel up and down. This will make it easier to show the QTY column again. So now we have proper items reported with a proper quantity but the item number is still out of sequence. Just like in the design view solution you can use the Renumber Items function in the table editor. Keep in mind that these are drawing specific so you need to detail each spool on a separate drawing rather than on separate sheets. And this is it…. Are you still awake? Like I have mentioned I am still experimenting with a different solution and I found a few bugs that need documenting. I hope to have it ready for next post. David wants to be able to split a route into several runs. Does it make sense? The background is gas industry where everything needs documenting and you want to create separate drawings for each spool. A spool is a collection of pipes, elbows, flanges, fittings, etc. that get welded together. We should be able to collect them in a run that has a proper BOM and can be documented in a drawing. But that’s hard to do because you need to create all these little routes, one per spool. His idea is to have a master route where you draw a single 3D sketch, populate it and then to be able to demote, promote parts and fittings into logical assemblies each forming a spool. 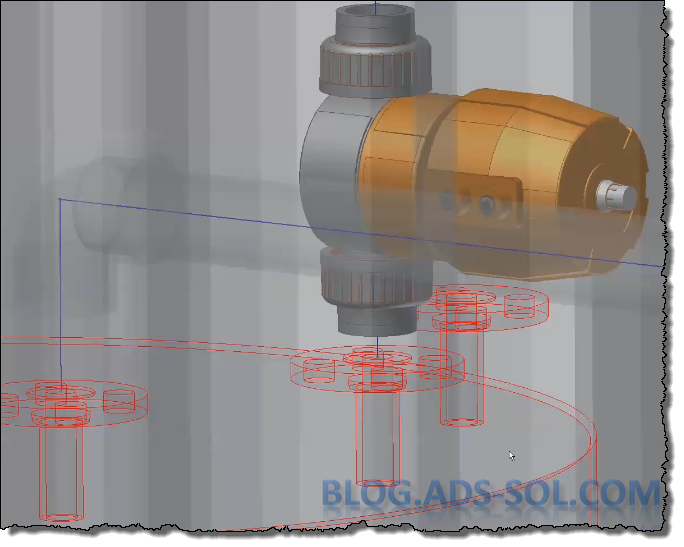 A next step would be to demote several runs (spools) into one assemblies. Think of them as containers that will just hold the runs. The advantage of this being that if he changes the style in the container assembly then all the runs should change accordingly. 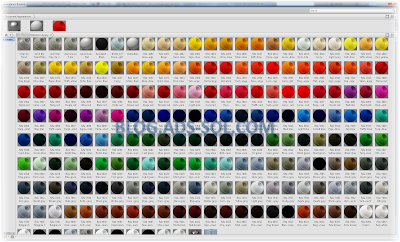 This way you can change options like size on several spools (runs) at same time. 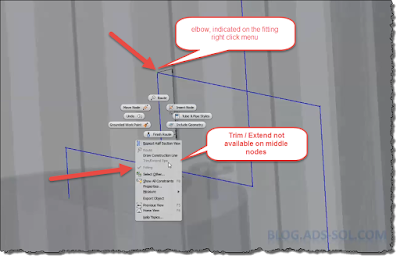 This got me thinking, of ways to do that right now since T&P is way back on the list of things to improve and implement for Autodesk. The solution is rather long and for that I will post it in a separate blog. Hope there’s time for a video. For now please head over to Idea station and vote for it. It’s a good idea and it needs your vote. Expect a blog on all the T&P ideas out there, soon..
Last week’s post again. I have been absolutely buried with work and it’s seems it will stay like that for a while. Had it all prepared, I have sketched the blog and done the video and then it all came rumbling down and got buried. Now that I am back into the light have managed to upload it and get it published. Tube and Pipe once more with a nice trick about trim / extending your routes. I have been working on a good example and decided to share the info on this post and this time… a video! I have been working on this container and there wasn’t a lot of room so before I even knew all the details like the size of the pipes I have started laying my routes and prove that it fits. 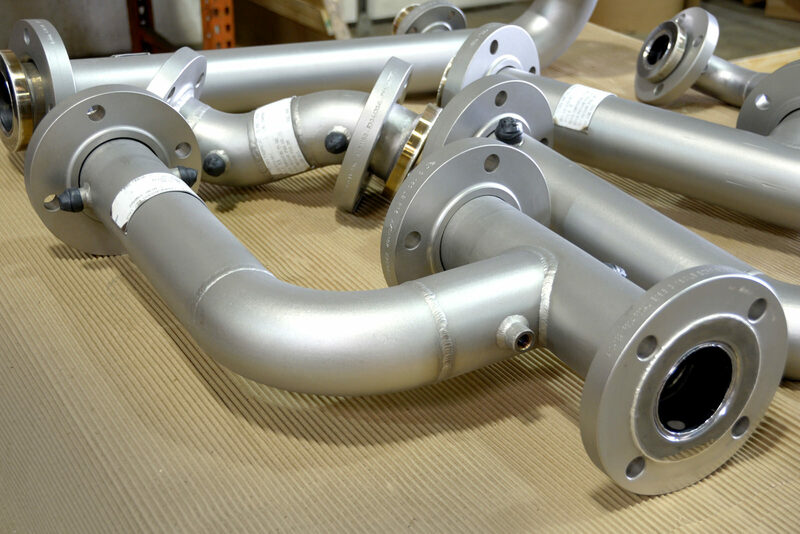 But in the process I haven’t used any fittings like flanges and couplings just rather ran them straight from the equipment to the container termination points. The problem is that the pipes will be flushed on the equipment without giving you any gaps for the matching fittings. In my case I am trying to place a flange but it will be connected to the pipe and therefore interfere with the tank matching flange. You can edit the connection and specify a negative value but I choose to place the flange with “connect fitting” straight on to the matching flange of the tank. 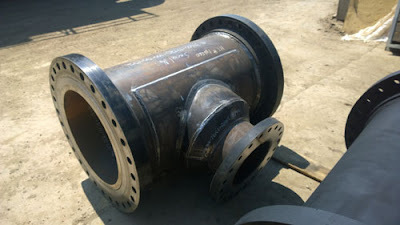 Now the pipe will interfere with your flange but the fix is easy and it became the main subject of this post. Inside the route if you right click on the route end node you will get a Trim/Extend Pipe option. This will only be available for an ending node and if you try it on a middle node you will see it’s grayed out. TIP: If you have populated the route and you right click on a node you can see if it holds a fitting or not but checking if there is a check mark in front of the “fitting” on the right click menu. I am entering a value of 5 mm and choose trim option in the pop-up window and then finish the route. You will notice that the route hasn’t changed and it’s still connected to the tank flange but the pipe has been adjusted and it’s smaller by 5 mm. 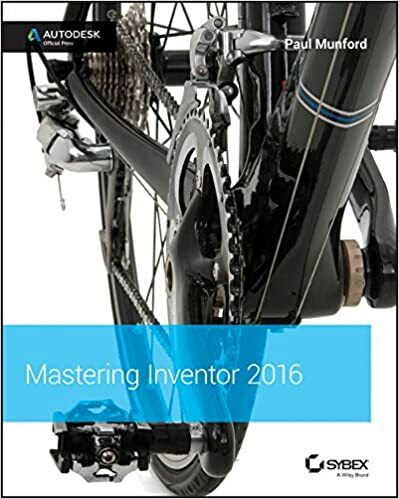 This will allow you to adjust your routes and get better, more accurate parts lists as well as proper fabrication drawings. As promised here’s the video.